nt density. 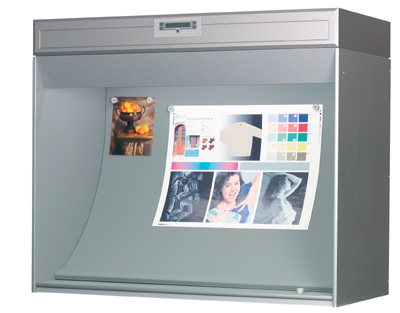 Unique to these light boxes are the concave rear walls in a neutral gray color, which eliminates glare and reflection and makes accurate color and quality evaluation possible. The sheets are held in position with the magnet and thus is an ideal setting for a client presentation. These light boxes conform to the standards BS 950 Part 1, Part 2 and ISO 3664. 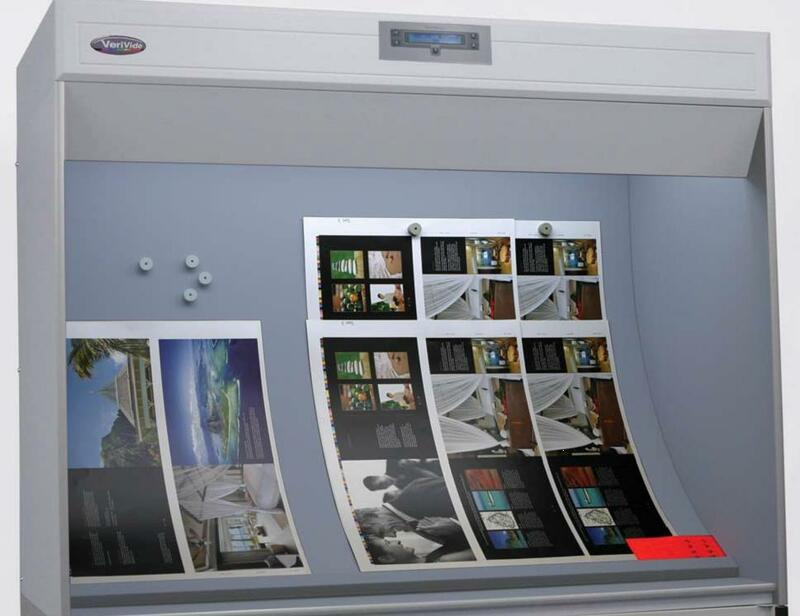 The cabinet is ideal for applications requiring a high rating just for print monitoring is required.